UHC PvP Texture Pack "Azure UHC" was made by Celestial & Crayola (YouTube). 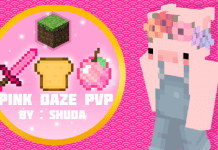 They also submitted some of their custom PvP Packs to be reviewed by Pack Nation. Some of their other creations are: Red & Blue UHC, Deep Sea and Navy Blue Pack. 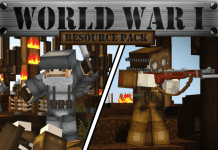 According to the creators the UHC Resource Pack was made for for Version 1.7/1.8. 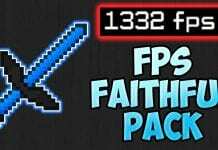 We didn't try to use it with 1.9.4/1.9, 1.10/1.11 but it might be compatible with 1.9/1.10/1.11! 4. 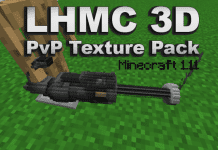 Drag and drop the UHC PvP Texture Pack into the folder that just opened. 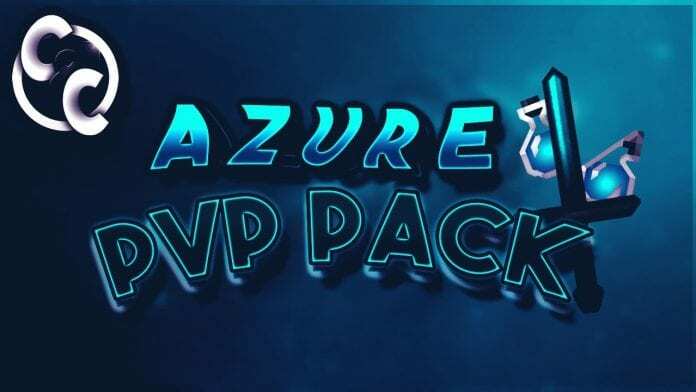 Download UHC PvP Texture Pack "Azure"